The MS52 Fine Wood cutting blade is perfect for making straight and curved cuts in wood and plastic materials, leaving a fine and precise finish. Pin-end design allows easy, tool-free blade changes. DEWALT FLEXVOLT high efficiency accessories are engineered to maximize runtime. The saw blades feature a thin kerf design for smooth, efficient cuts, submicron grade carbide tips for long life, and body slots for low vibration. For use in cordless and corded tools. The Ultra-Saw cutting kit lets you cut a variety of materials including wood, plastic, metal, tile, laminates, and more. The kit includes: (1) US540 diamond tile wheel, (2) US500 wood cutting wheel, (3) US510 metal cutting wheels. Six cutting wheels in one convenient, high-value Accessory Kit. The Dremel MM482 Wood and Metal Flush Cut Blade is ideal for cutting doorjambs and baseboards for flooring installation. Used for precise cuts and plunge cuts, its wide 1-1/4-inch blade speeds through long cuts and can make plunge cuts up to 1-5/8-inch deep. Designed for cutting wood, drywall, plastic, and soft metal like copper and 6d-8d finishing nails. 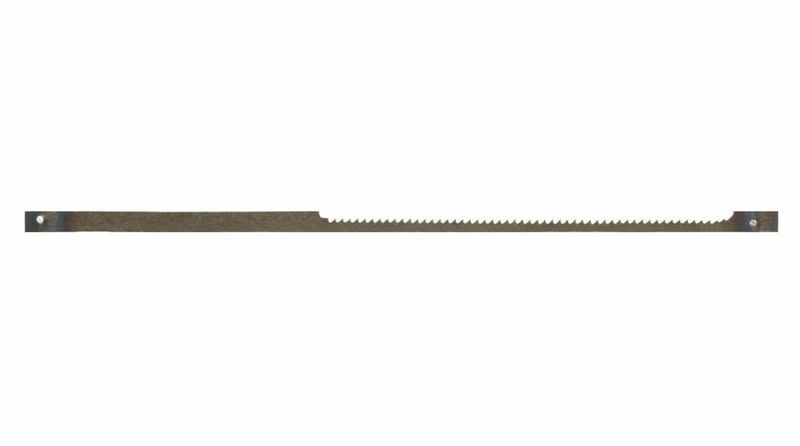 The blades tooth pattern similar to a standard hacksaw blade. Fine Wood Cutting Blade For Moto-Saw The MS52 Fine Wood cutting blade is perfect for making straight and curved cuts in wood and plastic materials, leaving a fine and precise finish. Pin-end design allows easy, tool-free blade changes. Fine Wood Cutting Blade For Moto-Saw is rated 5.0 out of 5 by 1. Rated 5 out of 5 by Kenneth from Good Blades! They work well. Good Blades! They work well.